Vancouver VR Community with the support of Vancouver Street Battle presents VRmageddon, Vancouver’s first virtual reality focused tournament. SHOW US WHAT YOU GOT. Slash your way through red and blue cubes to the top of our first Beat Saber event. Play against friends and newcomers of the #VANVR community with Beat Saber‘s explosive original soundtrack! We are allowing WWE-inspired entrances. Want to be introduced this way? (Yeah you do.) Fill out this form. Tournament info: We will be doing Double Elim Beat Saber, with 2 HTC Vive room scale setups configured with Mixed Reality (powered by LIV). The headsets will be identical with VR Covers, and the HTC Vive Deluxe Audio Strap. 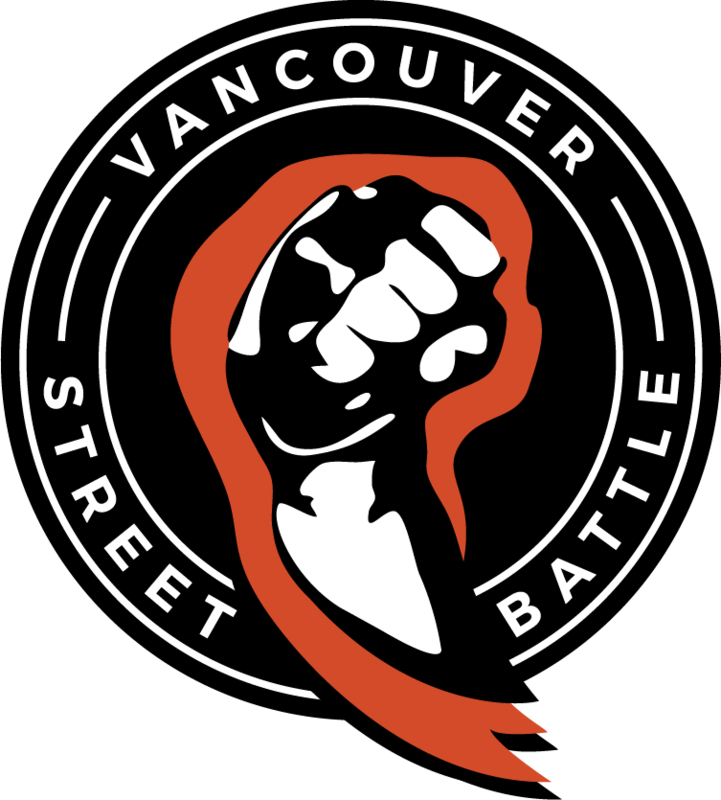 Our team would like to thank Vancouver Street Battle for supporting VRmageddon with space for our guests, access to their console games, and introducing their community to ours. Thank you VSB! If you are interested in registering for other games in this tournament (non-VR), please register here. Huge thank-you to VRtogo Events for sponsoring the use of their HTC Vive for this tournament. About the Vancouver VR Community: The Vancouver VR Community (short form VanVR) is the best in the west inclusive virtual reality collective comprised of VR enthusiasts, evangelists, and creators. We want to hear from folks of all different levels and interests. Our goal is to share our work and thoughts, actively promote diversity, and to create an enriched discourse on VR, making Vancouver a premiere flagship virtual reality hub in Canada. Join the conversation today on our Facebook Group, Discord server, and Twitter.